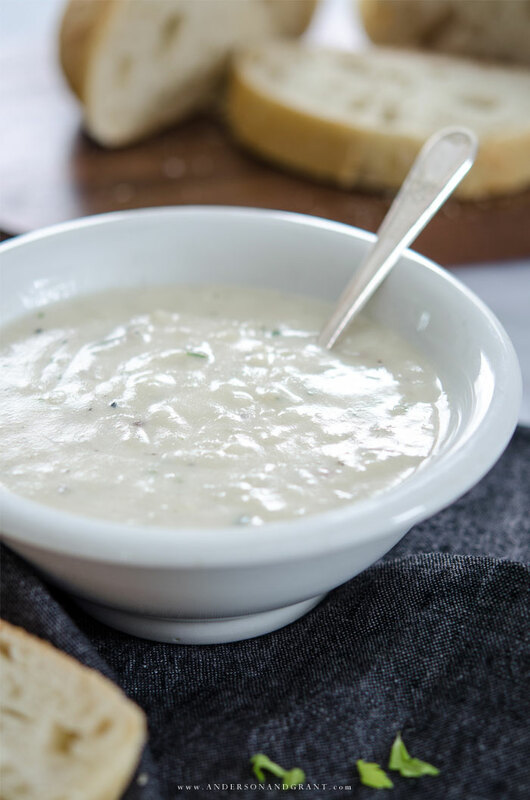 January is national soup month and it is no wonder why. 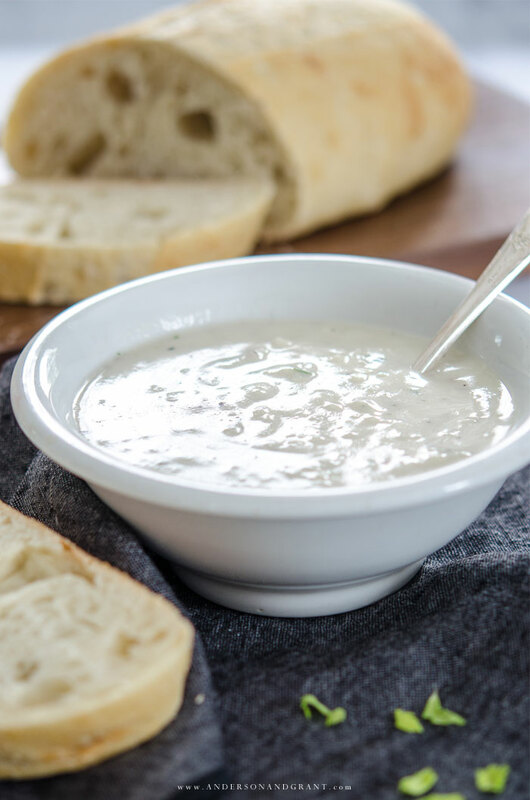 This first month of the year is when we not only reach for food that is hot and steaming to eat, but likely want something easy and healthy, too. 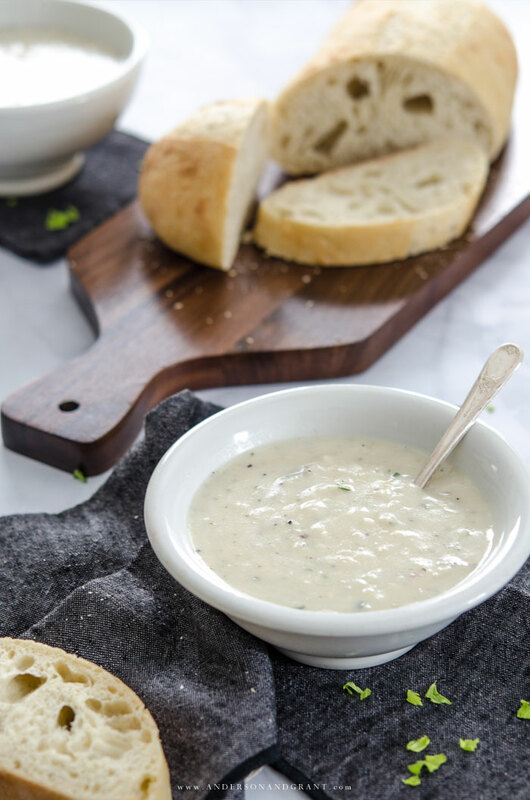 I am a huge fan of homemade soups. 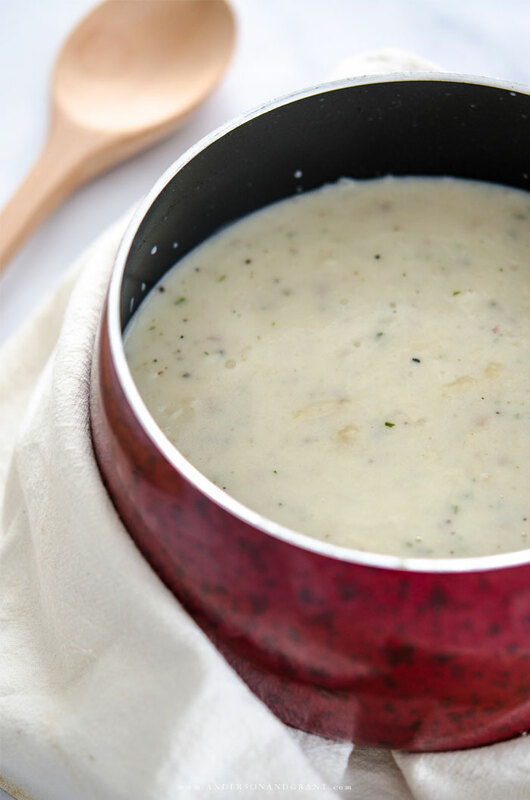 The homey taste can't be beat in most instances and one pot of soup will likely feed your family for a few meals. But life is busy and there isn't always the time to chop fresh vegetables or slave away at the stove preparing a soup from scratch. There are days when all you are able to do is rush in the door from work and grab the first thing you find in the cupboard to fix for supper. This means that you need to have a few good options on hand that will give the taste of homemade without the time and work involved in preparation. 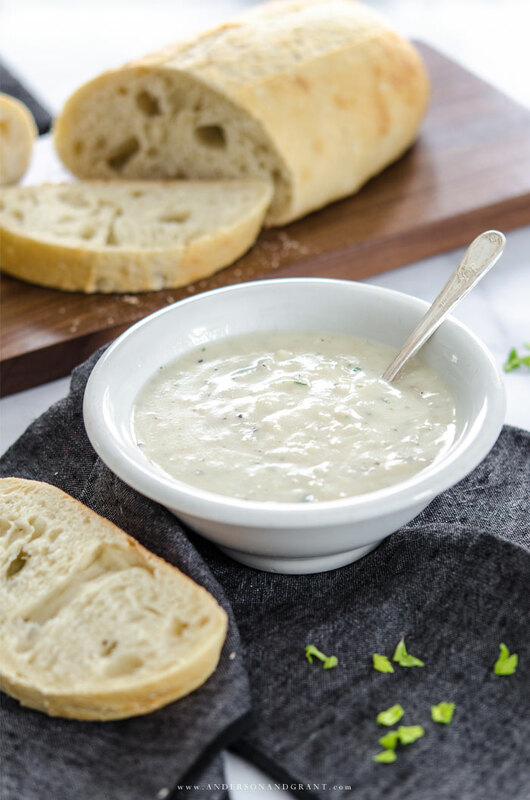 The new Idahoan® Steakhouse® Soups are one answer to your dinner dilemma. 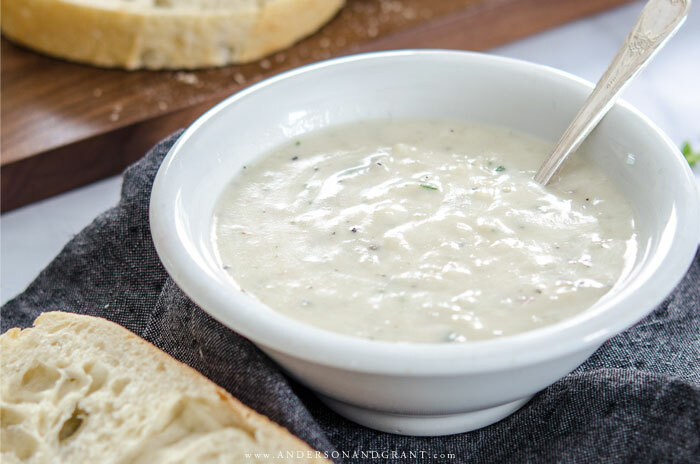 In just five minutes you can have a hearty soup prepared for your family.....without it tasting like you made something out of a can. 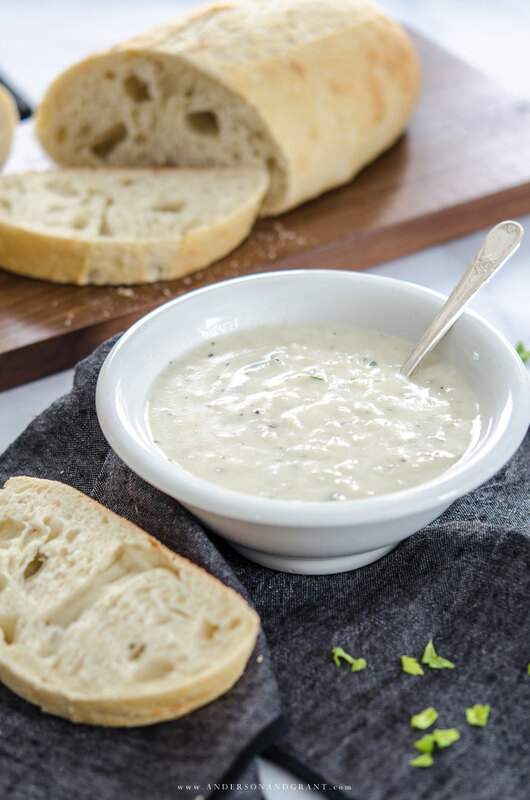 Idahoan Steakhouse Soups bring together real Idaho® potatoes with flavorful seasoning and rich cheeses to provide a creamy taste in every spoonful - all you have to do is add water. They are available in four delicious varieties: Loaded Potato, Creamy Potato, Cheddar Broccoli, and Cheddar Potato. While they are all good, my personal favorite is the Creamy Potato which I've made here. For a simple weeknight meal, I paired it with a tossed salad and some freshly baked bread picked up at the grocery store. for thirty seconds to one minute before serving. This will keep your soup warm longer. 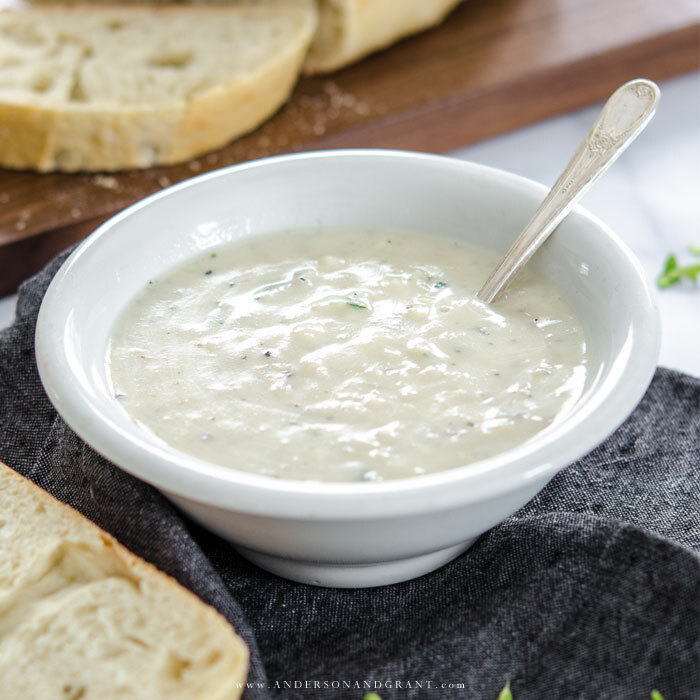 To add an extra homemade touch, top the hot soup with a sprinkle of shredded cheese, some fresh herbs, or crumbled bacon. It is simple details like these that make any meal, completely homemade or not, something to savor. As much as we want to put homemade meals on the table all the time, sometimes it just isn't possible. 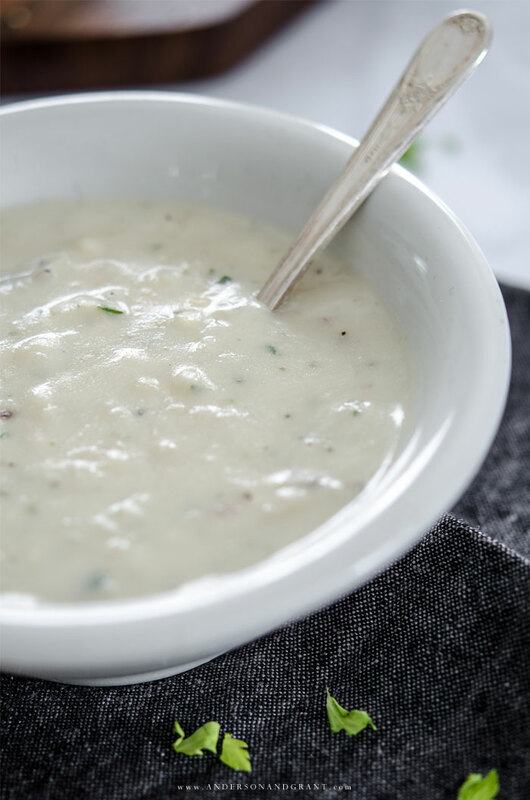 A store-bought soup mix like this can allow you to literally have a complete meal made in minutes, giving you more time to enjoy spending with your family and relaxing after a day of activity. What really matters is the flavor of what you're eating and who you are eating it with. 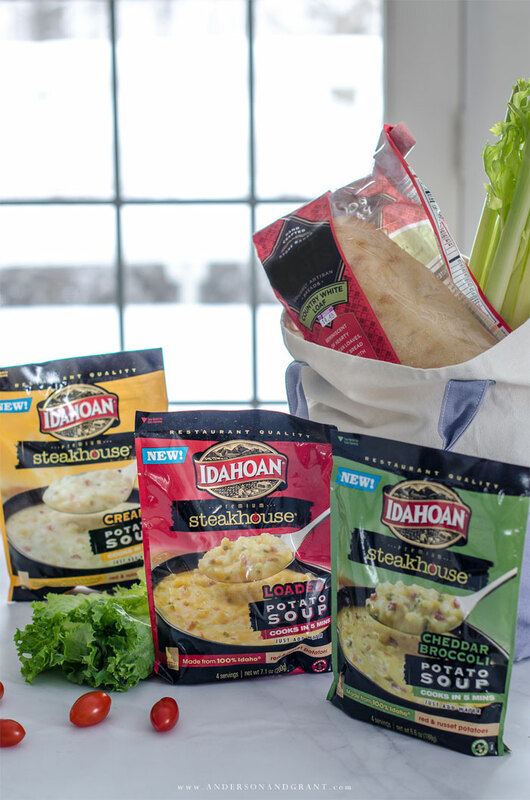 More information on the new Idahoan Steakhouse Soups can be found on their website.